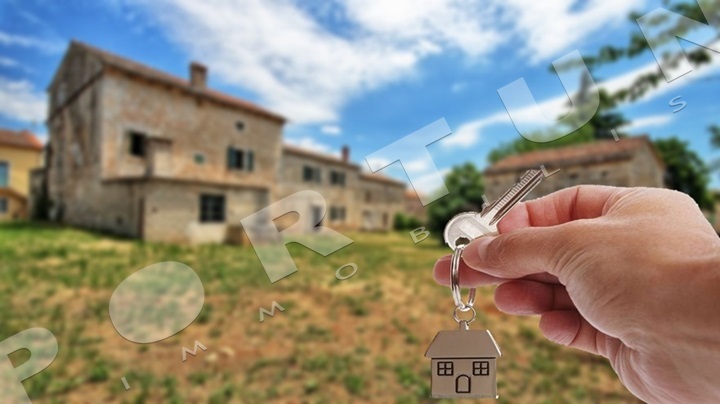 Buying a real estate in Croatia has many similarities to buying real estate anywhere in the world and therefore the same caution and common sense you would apply elsewhere should always be applied when buying Croatia property. Therefore with some caution and common sense coupled with the full support of Portun Immobilis expert team of industry professionals the buying process can be straightforward and easily manageable. This section of our site is intended as a guide only, giving you some basic information with regard to questions that are often asked by our clients buying in Croatia-Istria. For more detailed information about Rovinj and information with regard to a specific purchase please contact the Portun Immobilis team directly. The first thing you need to do is decide how much you can afford. You will need to look at how much money you have available yourself and how much you can borrow. There are a number of different financial institutions which offer loans to people buying a property, for example, building societies and banks. You should find out if you are able to borrow money and if so, how much. 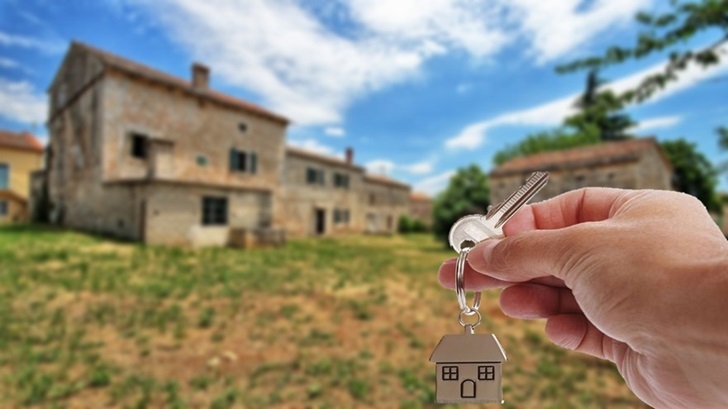 When you find a property in Croatia, you should arrange to look at it to make sure it is what you will need and to get some idea of whether or not you will have to spend any additional money on the property, for example, for repairs or decoration. It is common for a potential buyer to visit a property two or three times before deciding to make an offer. When you decide you would like to buy a particular property you do not necessarily have to pay the price being asked for it by the owners. You can offer less if, for example, you thinks there are repairs to be done which will cost money. If the property is being sold through an estate agent, you should tell the estate agent what you are prepared to pay for the property. The estate agent will then put this offer to the owners. If you are going to buy a property without assistance of an estate agent be sure to ask for advice from other professionals. Although it is impossible to give a precise idea of how long the legal work involved in buying a property takes, it is possible to offer guidelines. From having an offer accepted to exchange of contracts can take up to six months. However, if there are any problems the time taken may be longer. The decision has been made – you would like to make an offer for a real estate deal. If you wish, we will help you make an offer according to your possibilities. We will hand your offer to the dealer both orally and in written form. In case you have offered a lower price, it is possible that the dealer will respond with a counter-offer. After the offer has been accepted, you might need to leave a deposit of ca. 1% until the sale contract has been concluded. The sale contract has to define in detail the way of payment, registration of the property right and the deadlines for the elimination of the possible faults on the real estate. The seller’s signature on the contract needs to be verified at the notary public. At the contract conclusion the buyer pays the sale price, unless payment by installments has been agreed. It is common that the property right is registered in favor of the buyer after the sale price has been fully paid. Taking possession of the property is usually done at that point as well. It is common to read the state of the meters on the day of the contract conclusion or on the day of the keys delivery as well as to transfer the overheads to the new user. It is the seller’s duty to pay all the overheads expenses till the day of the keys delivery. Sales tax filing is done by the notary public within 30 days from the verification of the sales contract. The tax department office usually sends the formal decision to the buyer or his representative within a few weeks afterwards. The tax payer needs to pay the determined amount of the tax within 15 days from the day the formal decision on the determined real estate sales tax has been delivered. The real estate sales tax is 3% of the real estate value. The taxpayer is the buyer, unless the parties have agreed differently by contract. This section of our site is intended as a guide only, giving you some basic information with regard to questions that are often asked by our clients buying in Croatia-Istria. For more detailed information about a specific purchase please contact the Portun Immobilis team directly.